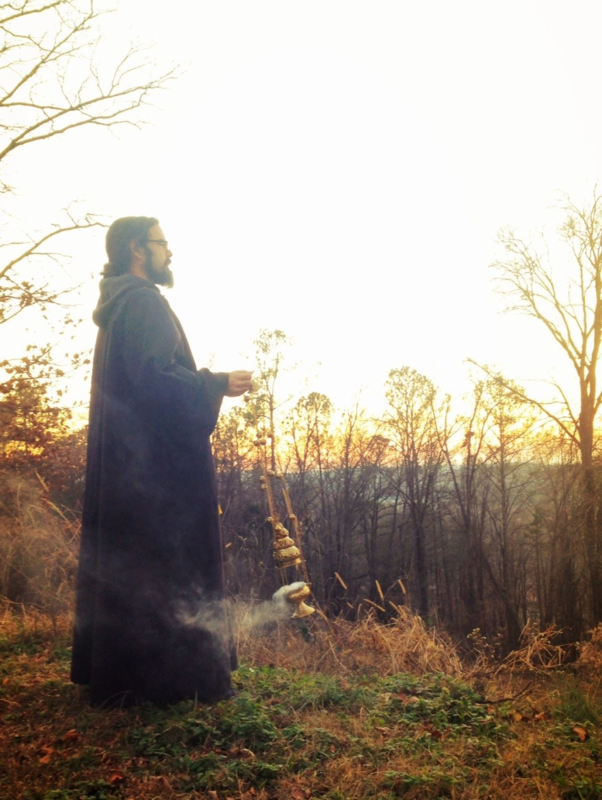 with an emphasis on esotericism, ancient civilizations, and the arts. We also publish limited run, special works, in fine bindings. We have sold out of this book. We apologize for the inconvenience. 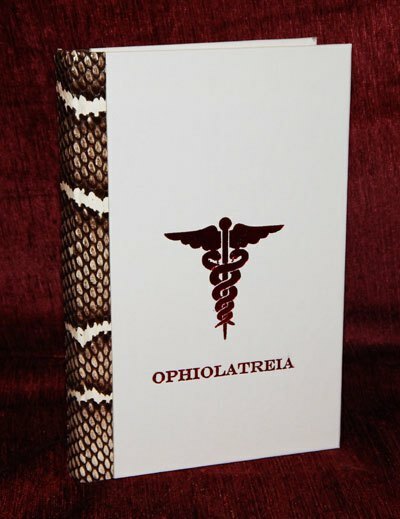 We are proud to present to the public a resurrected and expanded edition of the occult classic “Ophiolatreia,” the definitive study of snake worship as practiced throughout the ancient world. Although the book is officially anonymous, it is believed by many to have been written by the 19th century Freemason, and Rosicrucian occultist Hargrave Jennings as part of his privately printed series of books titled “Nature Worship and Mystical Series” in which he developed his highly controversial theory of “Phallism” the belief that all religious traditions have their common origin in the worship of the sun, which Jennings believed was symbolized throughout the ancient world by pictures and carvings of both male and female genitalia. 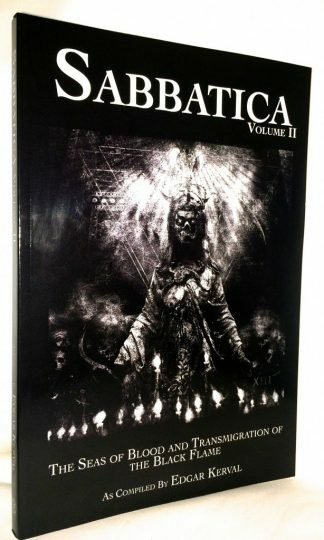 “Ophiolatreia” is considered a triumphal keystone of scholarly information from this series by many and a necessary source of reference for anyone who has even passing interest in the subject, as well as an important synthesis on the subject for anyone devoted to a serious study of the esoteric and occult significance of snake, sun and phallic worship. This fascinating book also includes the obscure article referenced in the main text in full: “Rough Notes on the Snake Symbol in India” by J.H. 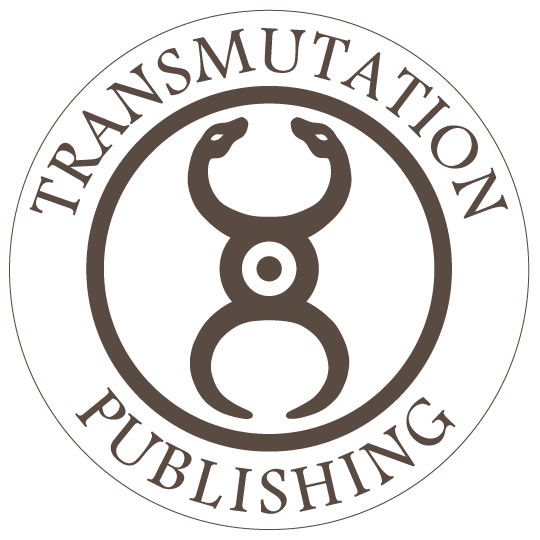 Rivett-Carnac to round-out the book with related study of snake symbolism, as well as an introduction by Errol Brent Culver covering the basic overview of known theory on the subject, and artwork illuminating the original plates by Lis Wright-Ivec. 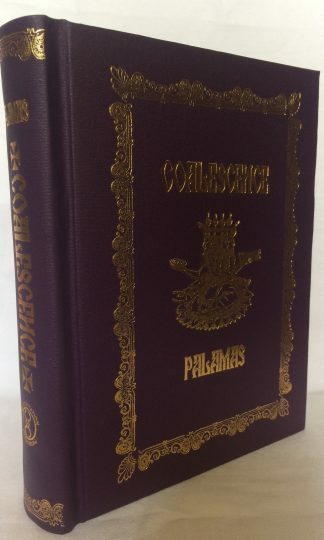 The work is bound hard back with decorative red foil stamping and white cloth boards true to the original design of the first edition but with the added distinction of a decorative spine in real snakeskin. 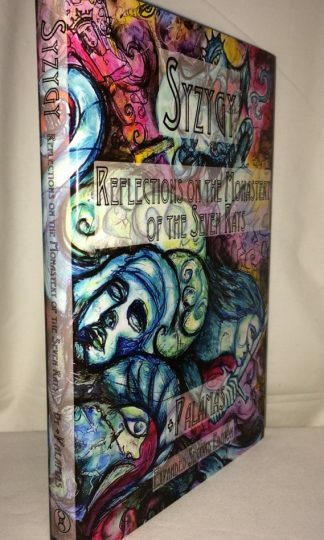 An expanded classic that would be a fine addition to any esoteric or occult library. Join our email list to be notified of upcoming publications, and rare book or art collections we obtain.